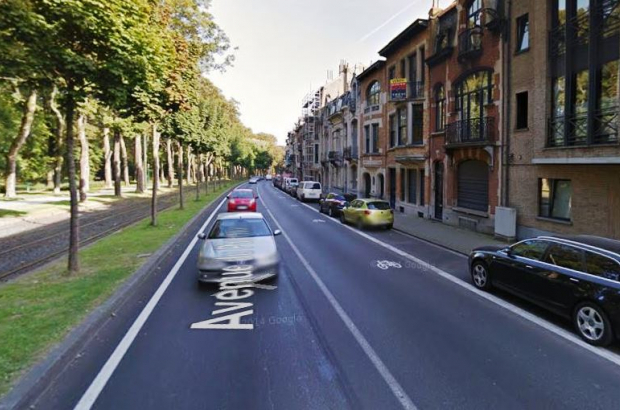 The pilot project that saw the flow of traffic around the Basilica in Koekelberg change from two-way to one-way will probably be scrapped ahead of schedule. The capital’s mobility minister, Pascal Smet, said that the continuation of the test was unnecessary. At the request of public transport authority Stib, the region began a test project in May to try to improve the flow of public transport – in particular trams – around the busy Panthéon and Gloires Nationales avenues. The test was meant to run until February. But Smet said that traffic problems caused by making Panthéon one way have been so great that it’s clear that this is not the answer and that running the test until February is pointless. He will suggest today that the test be scrapped and that data be used to see if any consequences from the change were positive or helped point to other problems in the area.